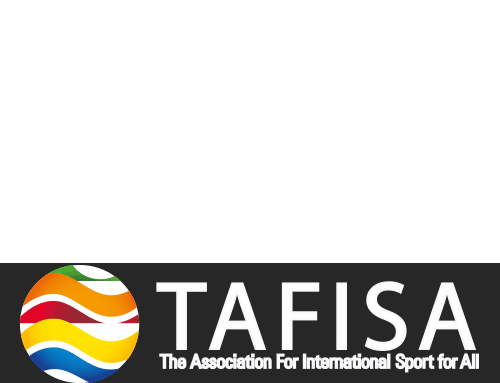 The Sport Jiu-Jitsu African Federation’s (SJJAF) continuous hard work and dedication in utilizing the sport of Brazilian Jiu-Jitsu as a tool for peace and betterment of the African continent has led to yet another great accomplishment in 2018. 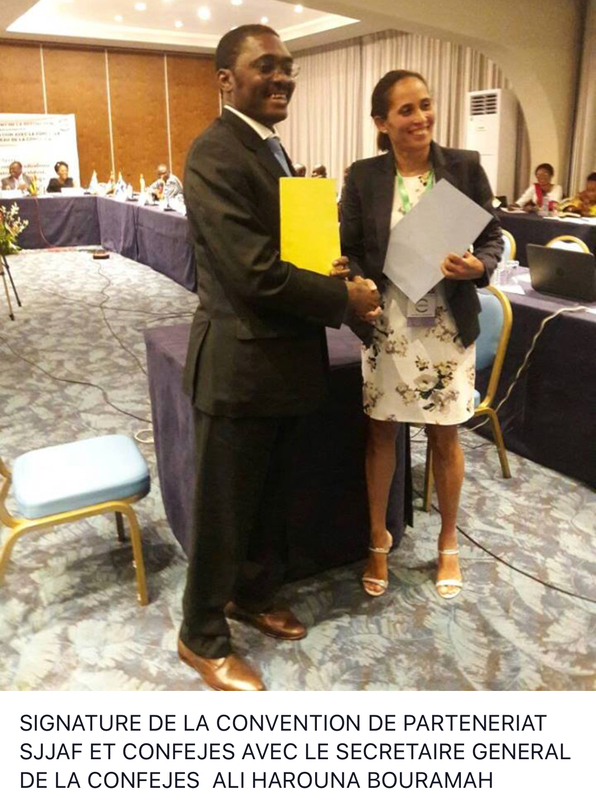 Following the historic success of the 2018 Africa Open, a Brazilian Jiu-Jitsu tournament hosted in Mauritius Island with over 15 African and international countries in attendance, the SJJAF has now formally come into a partnership agreement with CONFEJES, the French-Speaking World Conference of Ministers for Youth and Sport institution. SJJAF Representative Sharone Maulette moved to Lomé, Togo for the finalization of this partnership at the 13th ministerial meeting of the Bureau from 09 to 13 April 2018. Program.1: Sectional management and strategic actions that mainly aims to strengthen youth and sports policies of the member states and watch over to better take into account the woman/man equality. Program. 2: Youth working to make easier the economic integration of youngsters and make them sensitive and respectful of human rights. 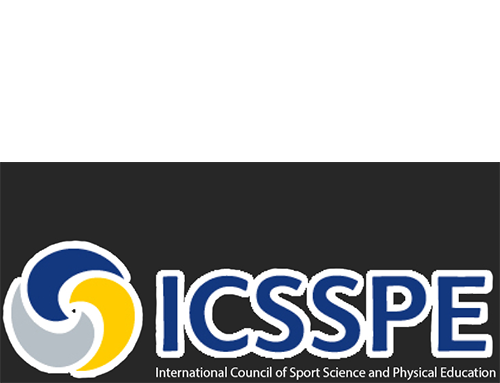 Program.3: Sports that aim to improve sport practice for all and help to develop high-level sport mainly in Africa. This alliance is a great step forward for the development of Brazilian Jiu-Jitsu in Africa as the partnership agreement with CONFEJES signifies that both parties are in agreement to pool their actions for the development of Brazilian Jiu-Jitsu in Francophone Africa and Francophone countries. Congratulations to SJJAF on this success!